She will ask you for your caching name and where you are from (City/State). Also you can give her a brief synopsis of the reason for your call or your specific question/comment. Not every call is guaranteed to be answered by the hosts. Be patient, and if you don’t get on the show this week please keep trying! Once picked up by the hosts, do not be offended if your call is disconnected without a proper goodbye. Goodbyes don’t always fit into the conversation. While we LOVE to hear from our International listeners, please be advised that our 808 area code IS NOT an 800 number. You will be billed for a long distance International phone call! Trust us, shortyknits will get you through to the queue as fast as possible and make it known you are from afar. But still, we don’t want to see any buyers remorse when that phone bill comes! Pro Tip: Get a Skype Account! Please make sure your comments/questions are in line with that episode’s topic. We will continue the tradition of a monthly “Cacher Coffee” episodes for random conversations that don’t fit in elsewhere. Or simply email us your off-topic question/comment, and we might even turn it into its own future show! Remember this is a family friendly show. The hosts do have the capability to terminate the call at any time. Please try not to swear or be inappropriate. We promise we’ll try as well! If you were listening to the show before you called in, make sure the sound on your computer is turned off. Caller echos are not fun for anyone! You’ll be able to listen to the show while on hold, so you can jump right into the conversation once/if your call is answered by the hosts. You will hear a beep when you are live on the podcast. You will also be welcomed by the hosts, so please pay attention! 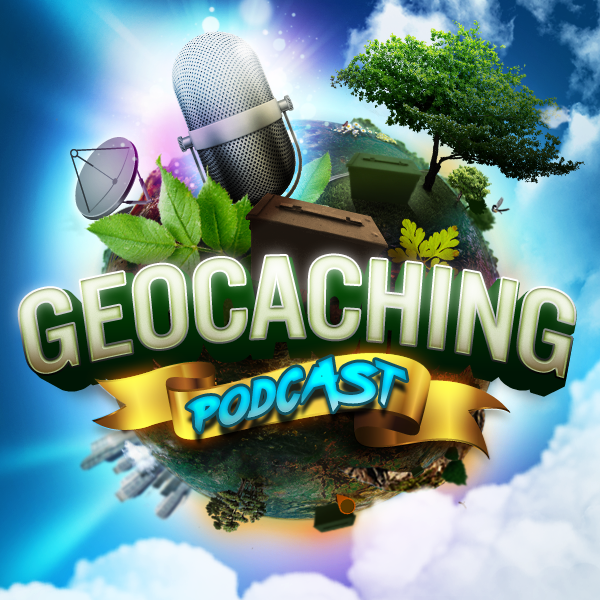 By being a caller/guest on the Geocaching Podcast, you are giving the Geocaching Podcast implicit consent to use your voice and comments/questions you verbally make on the Geocaching Podcast to be broadcast live on air and for the podcasts future use. You are also allowing the Geocaching Podcast to use your voice for any marketing materials now or in the future for zero compensation.